I have not read many metaphysical books and this concept is very new to me. So I read this book without many expectations. The story of life and after live women into reality is very well written. Ruchira Khanna's books always hold a tinge of philosophy which I rather like. 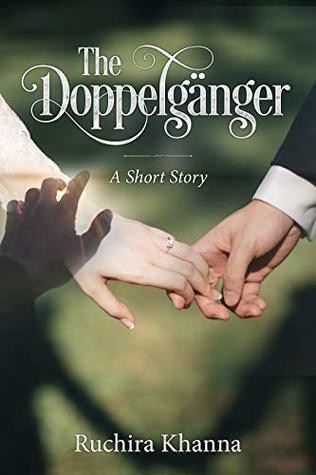 This book too is not a very easy read and it took me some time to get into it but when I did I found myself fantasizing about my own Doppelganger. At first, I thought it was the way a young boy was dealing with his father's death. You sometimes deal with death by keeping your loved one alive in your mind. But the layers of philosophical thoughts that are hidden in this story really got me thinking. I loved the way Ruchira's pace has been steady in this book. Sign into Goodreads to see if any of your friends have read The Doppelgänger.